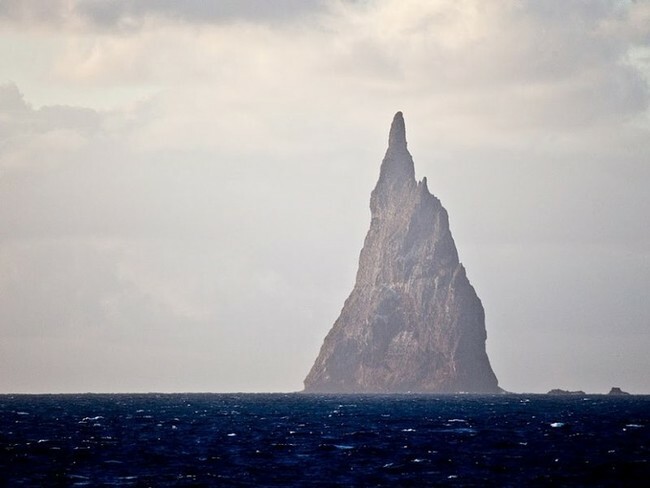 In the South Pacific, near the eastern coast of Australia, there is a small island called Ball’s Pyramid. 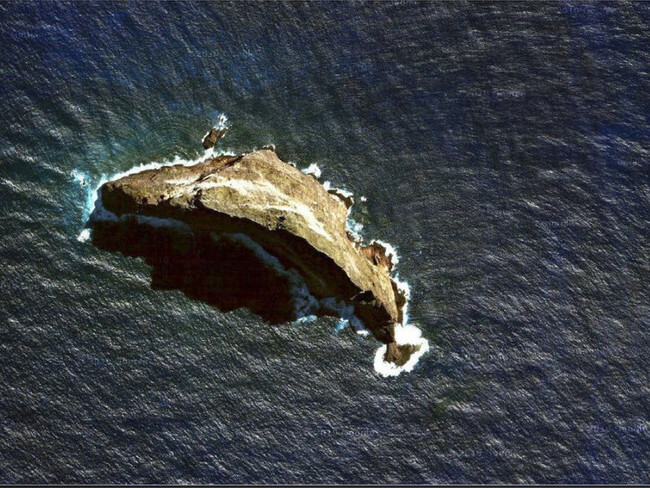 It is actually the remains of an ancient volcano. But what scientists found on this strange island, has left zoologist everywhere shocked and amazed! Tree Lobsters! Have you ever heard of such a thing? Well, they are real – The team scaled the rocky cliffs of Ball’s Pyramid and they did it at night. 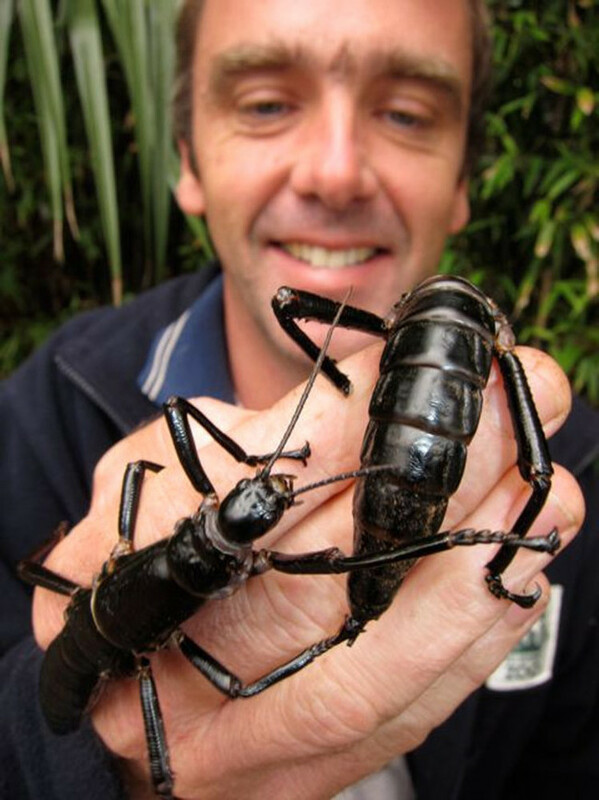 Scaling a mountain without sunlight is no easy task, but they had no choice since tree lobsters are nocturnal. Their search finally paid off. 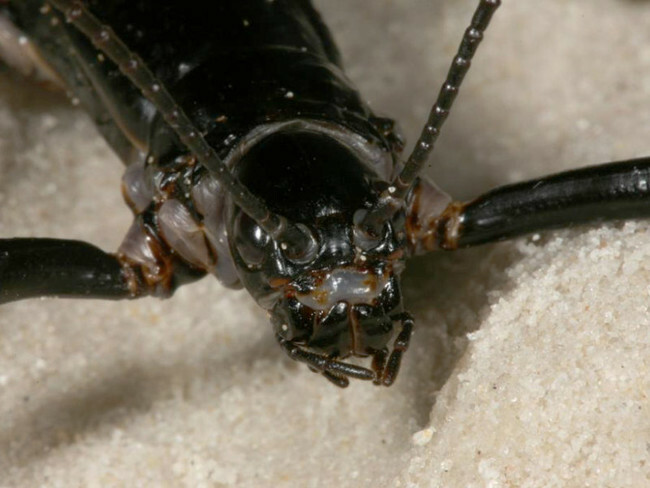 They found 24 living tree lobsters clustered around one of the few, spindly bushes growing on the small island. 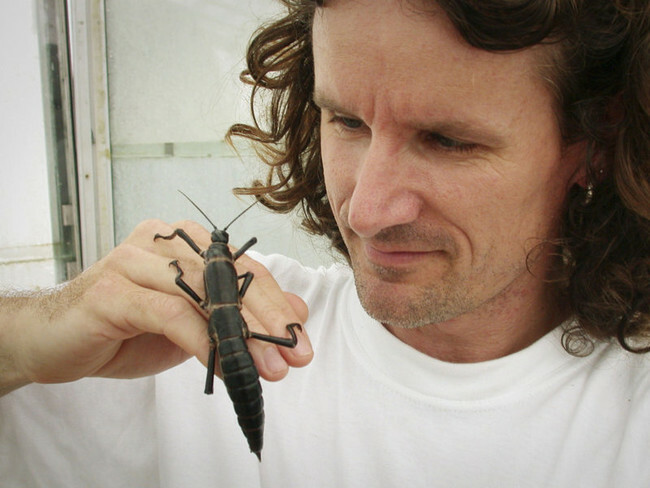 “I felt like stepping back into the Jurassic age, when insects ruled the world,” said scientist Nicholas Carlile. You can check out their amazing find in the photos below.